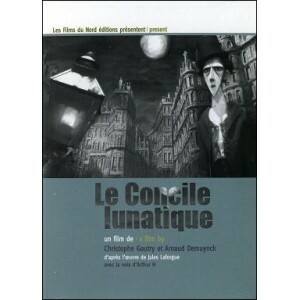 Against a background of 19th century Paris, the puppet takes his joyful melancholy and light irony wherever he goes, lulled by the verses of a poet who died too young and the unmistakable voice of Arthur H.
A young man opens the window of his attic room and sees a lunar landscape which submerges him and threatens to imprison him in an eternal sheet of ice. 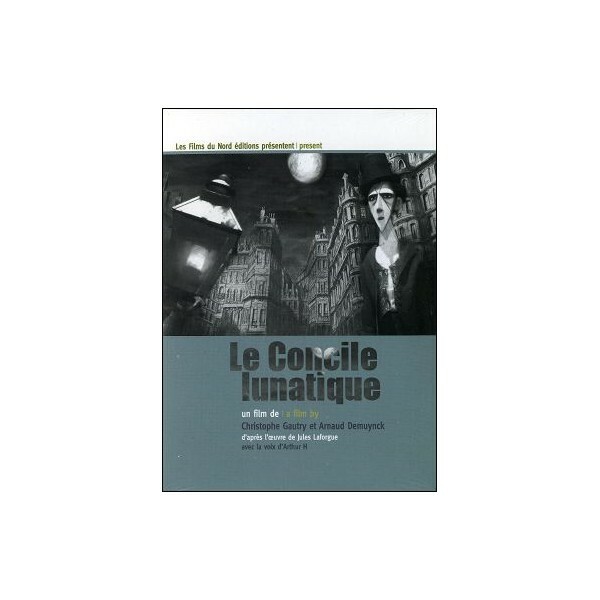 Astride the streetlamp, the poet then embarks on a surrealist and outlandis journey. DVD : ALLEZ HOP ! Seven (7 ! ) Short films !